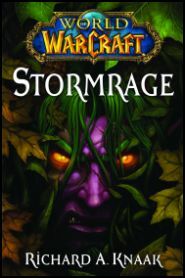 We have been alerted an eAudio Book excerpt of World of Warcraft: Stormrage by Richard A. Knaak is now available at the Simon & Schuster, Inc. / Pocket Books website. You can listen to Richard Ferrone read a few pages in this excerpt. This audio sample is approximately 5 minutes in length. You may find the audio controller below the book description. When the world of Azeroth was young, the god-like titans brought order to it by reshaping its lands and seas. Throughout their great work, they followed a magnificent design for what they envisioned Azeroth would become. 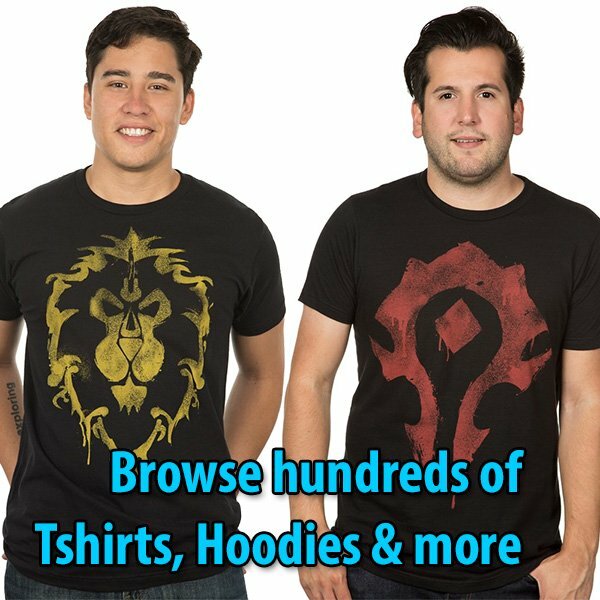 Although the titans departed Azeroth long ago, that design endures to this day. It is known as the Emerald Dream, a lush and savagely primal version of the … WORLD OF WARCRAFT.